When asking campers about their favorite camp memories, you get a myriad of responses. 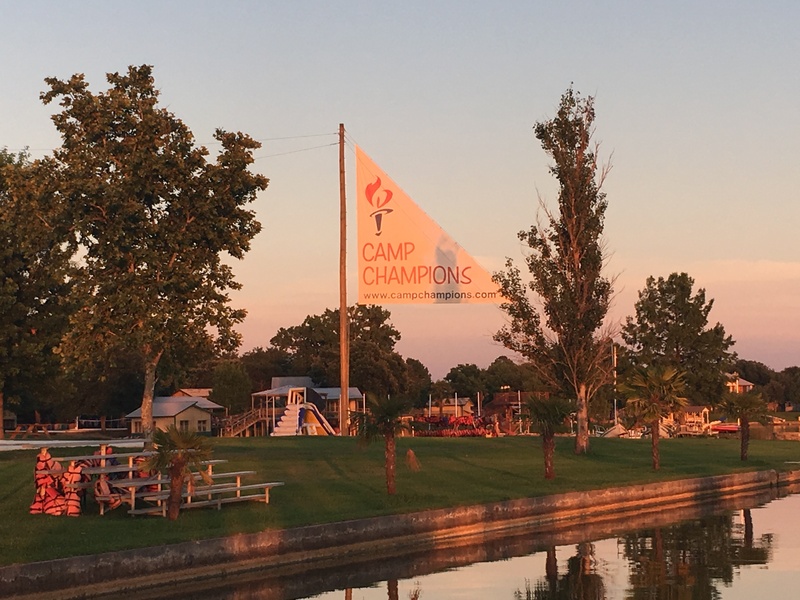 Many campers talk about the exciting activities they participated in, such as the Pirate Ship or water skiing. Some campers discuss things they accomplished while at camp, like climbing to the top of the rock wall, or making Jam Session (the camp dance team that campers try out for). Other times, campers rave that the camp meals were the most memorable part of their summer. Who knew that corn dogs and macaroni could be so unforgettable?